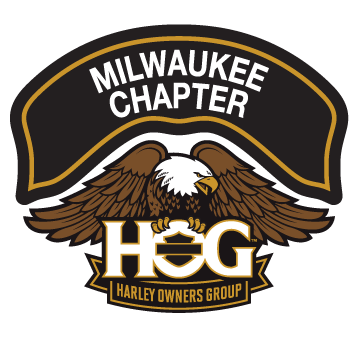 People | Milwaukee Chapter H.O.G. The Milwaukee Chapter is made from people…the members, the leaders, the followers. –All put in a blender with ice to make one cool, smooth-running chapter.